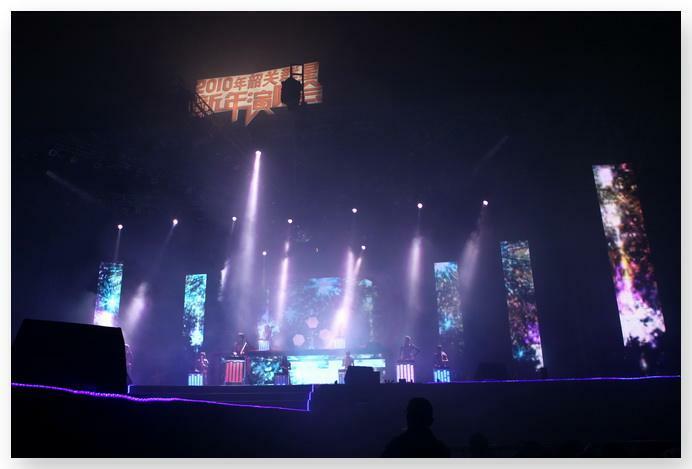 Outdoor LED Video Panel for Shows has always been a major application market for the LED display industry. However, the outdoor display is mainly based on large spacing, the pixel pitch is large, and the definition of advertisement is limited. The high-definition outdoor small-pitch LED display is urgently needed in the market to meet the visual needs of the user for high-definition viewing. A number of LED display companies have frequently made efforts to enter the outdoor small-distance research and development. Conventional LED displays that appear on the market today are usually P10 and P8 pitches. Such spacing makes the display screens often suitable for viewing at long distances. Next, you will see a clear demarcation, making the picture quality of the close-up picture "grainy" obvious, so that these conventional outdoor LED advertising screens are always in a "high up" position. The appearance of outdoor small-pitch LED displays compensates for this deficiency. Outdoor small-pitch LED displays, as the name implies, have a small spacing between the smallest pixels of their display. It will be changed from the mainstream P10, P8 to P5 or even P4. As the pitch is reduced, the screen will be more delicate, even in the case of close-up viewing, it will not be "not clear". Therefore, the appearance of an outdoor small-pitch LED display will be able to bring the display closer to the viewer. We supply high quility LED Video Wall for Conference, shows, stage, ect. If you have demand, welcome to leave a message!